The company is working very hard to emerge the name in the International market. 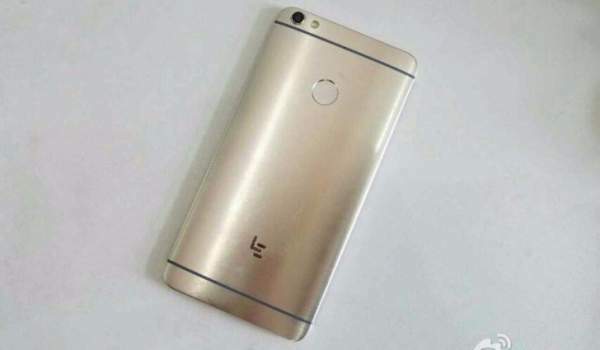 The company is planning to launch the successor of Le 2. the name of the upcoming smartphone is Le2S Pro. The benchmarks score of various sites is coming in the market confirming the launch of the phone. The model number of the device is LEX720. Over the specs, the device has a 5.5 inch full HD display with 2.5D and 1080p. It is expected to be powered by Qualcomm Snapdragon 821 or SoC 821. The same chipset was recently launched by Asus Zenfone 3 Deluxe. The chipset is expected to be coupled with 4 GB RAM and an internal memory of 32 GB which can be expandable using a microSD card. It is also expected that the other variant with 6 GB RAM and internal memory of 64 GB will also be launched. Le2S Pro runs on Android OS Marshmallow v6.0 with a custom EUI on the top of it. According to the AnTuTu benchmarks, the score is 157,897 points. There is a primary camera of 16 MP on the back of the device which records video at 1080p and a front camera of 8 MP which is used for the purpose of selfies and video calling. This device will be a problem for the highly priced smartphone with same specs. Samsung Galaxy Note 7 had approx the same specs but was a high priced smartphone. The customers are looking to it as the mid-range phone with great and amazing specs. Hope more specs will be leaked, and you could get more info soon. Also, the company will launch the device very soon, and you will be getting a good product that will fit your pocket. Leave a comment for any related query and more info, Stay tuned. Do subscribe to the website.